When you live on campus at University of Limerick, you will have a great choice of restaurants/cafés within walking distance of the residences. The university offers a wide choice of venues offering high quality home cooked food at budget conscious prices in a variety of small restaurants, stylish cafés and bar/restaurants which serve food late into the evening. There are 17 places to eat on campus ranging from large self-service restaurants offering good value hot food to trendy cafés offering gourmet sandwiches, great cakes, speciality coffees and juices. Eden is the university main self-service restaurant. Located in the Main Building, Eden offers daily specials, sandwiches made to order and a live action station where fresh produce is prepared before your eyes. Read More. The main campus bar, the Stables Club offers food and beverages all day. Located in the Student Centre, the Club also offers night time entertainment for students. Read More. The Scholars Club and Bar provides food and beverages in a relaxed and intimate environment. The Club serves carvery every day and can cater for parties of up to 80 people. Read More. Located beside the Millstream river this Bistro is perfectly suited to breakfast meetings, corporate lunches, welcome receptions and evening events for 50 - 80 persons. Read more. Located adjacent to the University Arena, the Sports Club bar is an ideal place to relax after a visit to the gym. Hot food and beverages are offered throughout the day. Read more. 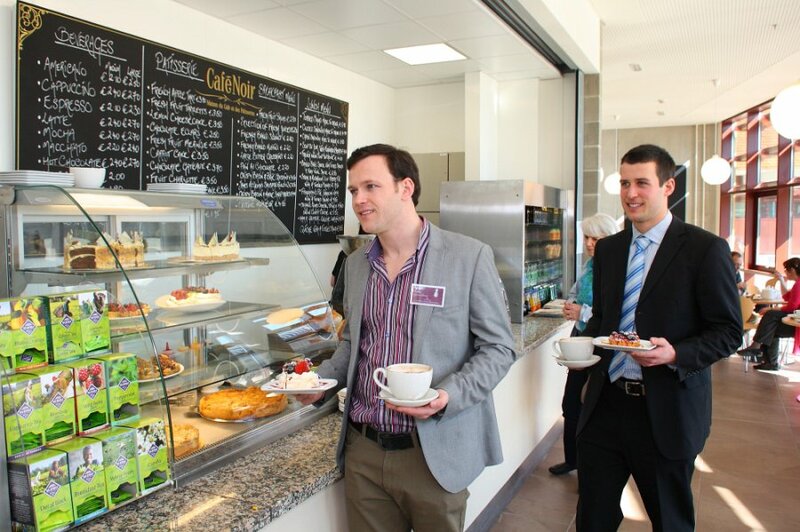 Located in the Student Centre, the Paddock Restaurant provides self- service breakfast and lunch. While a variety of hot dishes are available throughout the day, sandwiches and rolls are made to order. Located in the Irish World Academy, Blas Café is operated by Café Noir, a group of French inspired coffee houses. Serving patisserie, artisan breads, breakfasts and hot lunch daily. Read More. 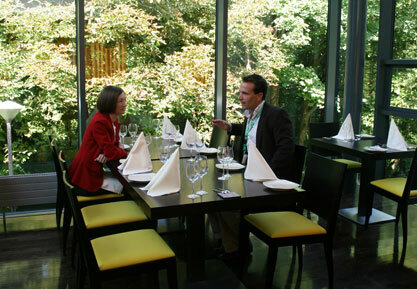 Located in the beautiful surroundings of Plassey House, the University Club offers fine dining in an intimate setting. Contact 061 202186 for reservations. Located in the Glucksman Library Building, the Plaza Café offers coffee and snacks. Hot food and home made sandwiches are available throughout the day. Located in the Main University Building, Red Raisin is the home of Subway, Starbucks and Pizza Pronto. Sandwiches and confectionery are also available throughout the day. Read more. Located in the University Concert Hall (Foundation Building), Café Allegro is a comfortable and relaxed venue offering a selection of salads, soups, coffee and confectionery. Read More. Cube Café is located in Kemmy Business School and offers a variety of seasonal hot dishes and made to order sandwiches. Java City Coffee is served while a large selection of confectionery items are also available. Read more. Café Verde is located in the Health Sciences Building serving a variety of soups, salads, ice cream, smoothies and sandwiches. Read More. Café Aroma is located in the Computer Sciences Building. Café Aroma offers hot food daily and a selection of soups and sandwiches. Read more.